Rosemarie Margot Rademacher, age 95, of Eagle, passed away Monday, March 25, 2019 at her home. She was born to Ernst and Margaret (Whitfield) Lickefett on January 17, 1924 in Berlin, Germany where she grew up and lived through WWII. Later, Rosemarie moved to the U.S. and on October 22, 1947 she married Leander H. Rademacher. Rosemarie was a longtime member of St. Mary's Catholic Church in Westphalia, the Christian Mother's Society, and the Daughter's of Isabella. 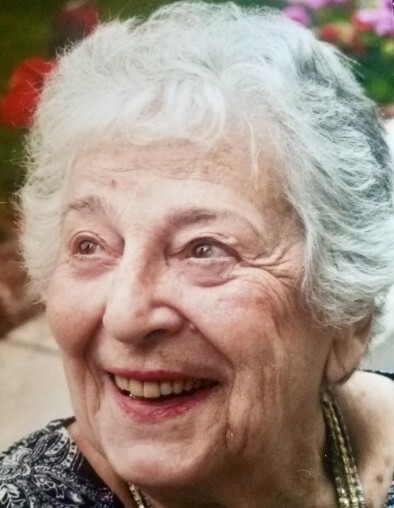 She immersed herself in the arts, enjoying classical music, theater, and acting in community plays both in Berlin and in the U.S. Rosemarie was an avid reader and loved doing crafts and flower gardening, although, her greatest joy was spending time with her family. Preceding her in death are her parents and husband, Leander H. Rademacher. Rosemarie is survived by her seven cherished children, Loren (Sigi) Rademacher, Pat (Kathy) Rademacher, Cindi (Bill) Currie, Michael (Olivia) Rademacher, Chris (Kelly) Rademacher, Sharon (Craig) Hildenbrand, and Bonnie Murphy; 11 grandchildren; 15 great-grandchildren; one great-great-grandchild; and many loving nieces and nephews, especially her goddaughter, Mary T. Morgan. The Mass of Christian Burial will be celebrated by Rev. Eric Weber at 11:00 a.m., Thursday, March 28, 2019 at St. Mary's Catholic Church, Westphalia. A luncheon will follow at the St. Mary's Parish Hall. The family will receive friends on Wednesday from 4-7 p.m., with a rosary being prayed at 6:30 p.m. at the St. Mary's Funeral Chapel, 210 N. Westphalia Street, Westphalia. For those desiring, contributions may be made to WKAR T.V. in memory of Rosemarie. Arrangements are entrusted to Lehman Funeral Homes. 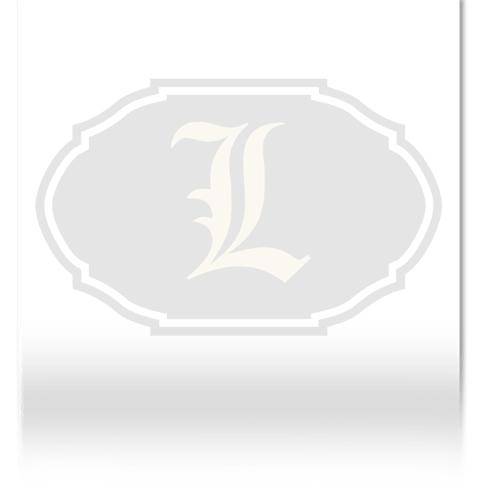 Online condolences may be made at www.lehmanfuneralhomes.com.